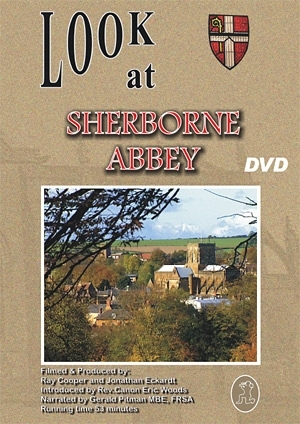 Enjoy a guided tour of this magnificent Abbey Church. Discover it's history and wonder at the splendour of the architecture, including the earliest Great Fan Vault in existence. Listen to the sound of the Abbey's glorious Organ and enjoy the beauty of the Flower Festival; The Great West Window - it's dedication attended by Her Majesty The Queen, - fleet footed Morris Men, the Summer Fete and finally Christmas celebrations which bring the film to a colourful end. Earliest Great Fan Vault in existence. Enjoy the beauty of the Flower Festival. Dedication of The Great West Window attended by Her Majesty the Queen. Narrated by Gerald Pitman F.R.S.A.